Kubu Raya. 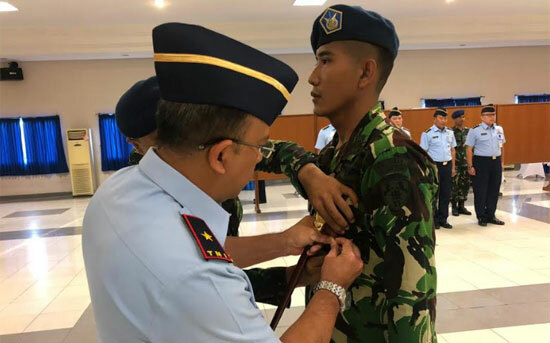 simplyasep.com Commander of the Air Force Base (Danlanud) Supadio First Marshal of the Indonesian Army Palito Sitorus, S.IP., MM, officially opened an Officers Course for the Introduction of PTTA Operators (Unmanned Aircraft) 1st Year Budget Year 2019 at 07.00 WIB at the Technical Squadron 021 Halim Perdana Kusuma Airport, Jakarta, Wednesday (04/10/2019). 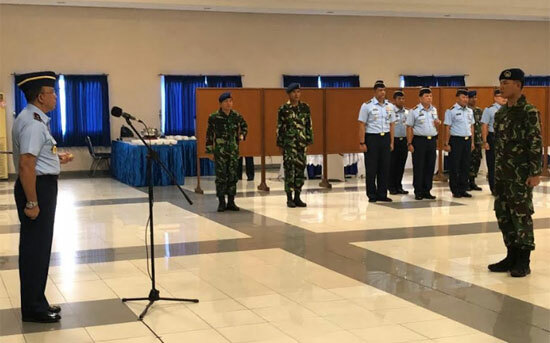 The PTTA operator introduction course was carried out at Halim Perdanakusuma Airport, followed by 4 flight officers, who would later guard the Air Squadron which operated the TNi Air Force unmanned aircraft. The opening of this course is marked by the installation of student marks by the Danlanud Supadio. 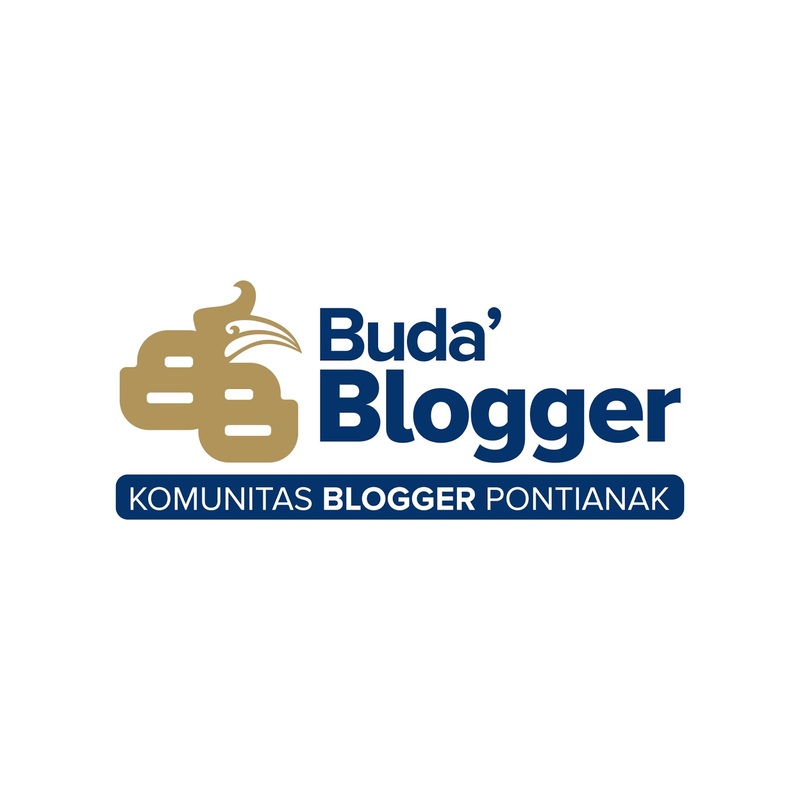 Also present at the opening of the Suspa Introduction to PTTA Operators, including Danwing 1 Halim Perdanakusuma Airport, Kasubdis Binprof Pnb / Nav, Kasubdiscabpa Disdikau, Kasubdis PTTA Diskomlekau, Commander of Air Squadron 51 Supadio Airport, Skatek 021 Commander Halim Perdanakusuma Air Base, and representatives of Officers and Officers. 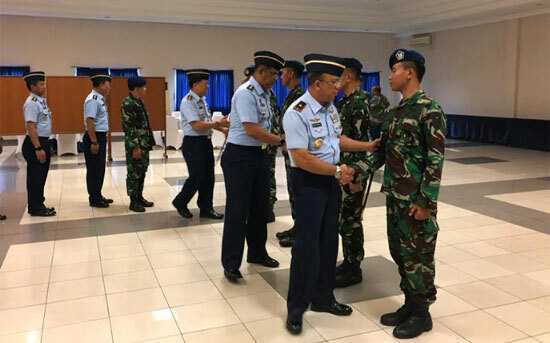 Air Force Squadron Commander 51 Lieutenant Colonel Ari Sulanjana, who was accompanied by staff of 7th Lieutenant Colonel Dedi Kusuma Jaya, interrupted the activity, said that he strongly supported the implementation of PTTA operator introduction courses with the aim of preparing qualified and reliable flight pilots without crew. replacing his seniors in carrying out the operational mission. While in his remarks the Commander of the Supadio Airport welcomed positively to the implementation of the PTTA Operator Introduction Course. "I positively welcomed the activity of the Unmanned Aircraft Operators Officers Course Course, in addition to increasing the knowledge and skills of the participants, especially for the pilot and air crew of PTTA, also in the framework of scientific development of the operation of unmanned aircraft, especially for internal pilots and external pilots, as well as increasing the steps to prepare for the operation of the Aerostar PTTA aircraft, "said the Commander of the Supadio Airport. "With the opening of the PTTA Operator Operator Recognition Course, the efforts to fulfill the needs of the Air Force PTTA pilot have taken one step further, so that they can further enhance the Air Force's capability and preparedness, especially at the Supadio Airport in carrying out its duties in the future. 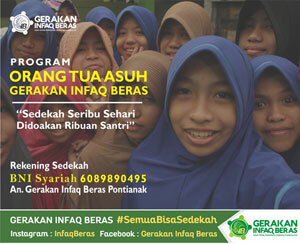 The main duty of the TNI AU as the enforcer of state sovereignty and state law in the air is the need for reliable human resources, and has specialization in guarding and maintaining existing defense equipment, this means that the Air Force always needs educated, trained and professional flight staff and technicians.